A Punchdrunk and Arcola Theatre collaboration. Part of Hackney AIES and the CREATE festival. Punchdrunk Enrichment teamed up with Arcola Theatre's Over 60s theatre group to create a unique theatrical experience in the heart of their community. One of the great socio-realists of his time, Dickens wandered through London, documenting life by capturing the city's everyday joys and tragedies in The Uncommercial Traveller. Inspired by this little-known collection of his journalistic writings, participants explored their local history and created characters based around the stories they discovered as well as the characters from Dickens' own writing. 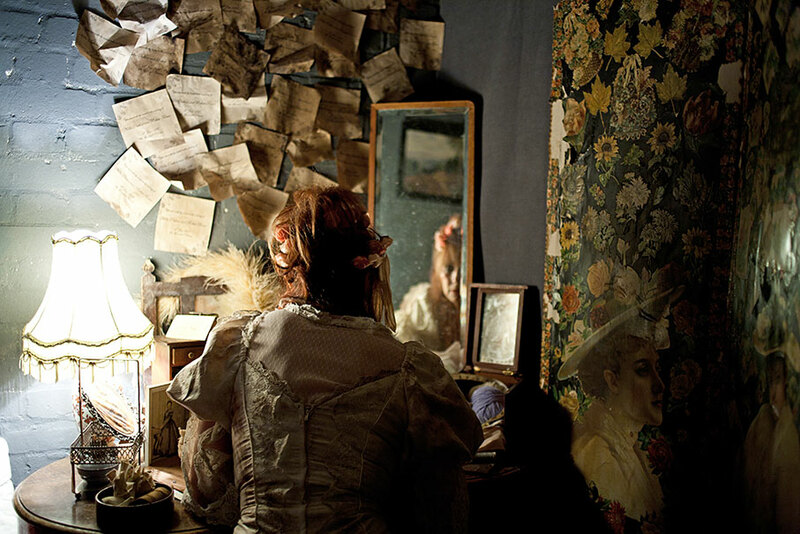 The idea originated in Dalston, London, where Arcola and Punchdrunk worked with local performers over the age of sixty, capturing stories from their experiences of living in the area to create an audio journey and an immersive performance in a disused shop. 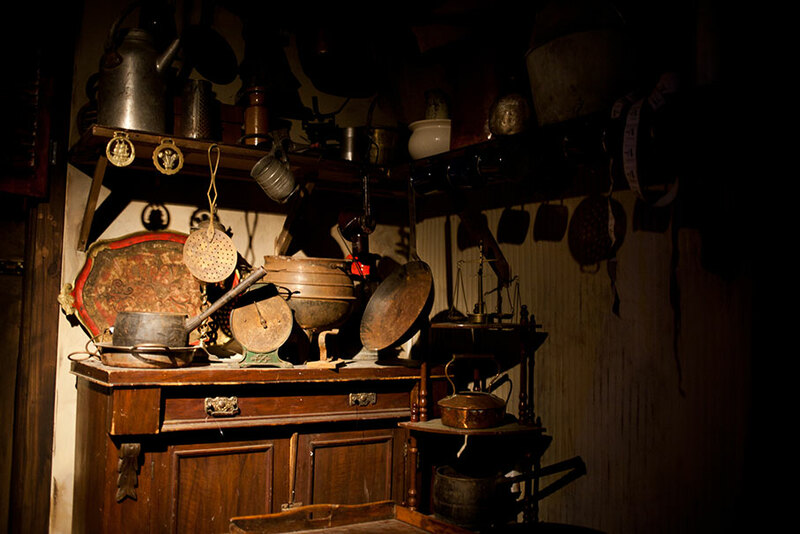 Audience members were invited into a Dickensian Self-Supporting Cooking Depot, to take a cup of soup, meet a character, and experience their tale.